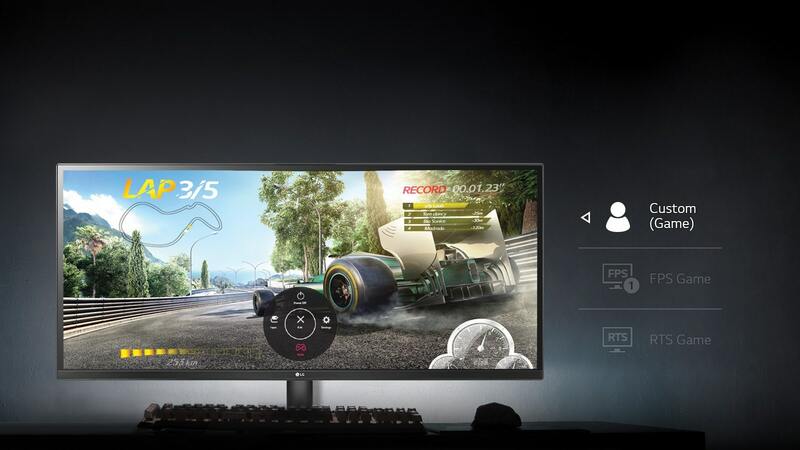 This 34″ Ultrawide LED monitor from LG does it all. 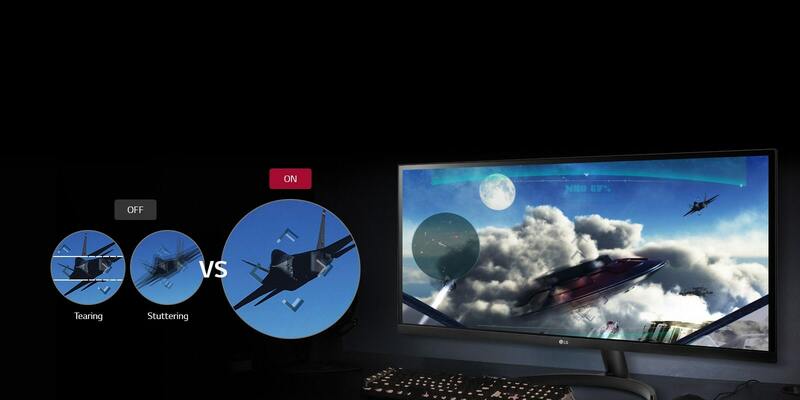 Advanced gaming features make your gaming experience more immersive than ever. Accurate colour, brightness, and clarity sparks images to life, while the wide display gives you more screen real estate for viewing multiple documents at once. The UltraWide 21:9 aspect ratio makes movies and games more immersive than ever. Need to get some work done, too? All of that UltraWide real estate makes it easy to view multiple documents at the same time, so you don’t need to flip back and forth between them. *Color mode conversion between Adobe RGB and sRGB is available on the “Color Mode” menu. Serious gaming features for serious gamers. 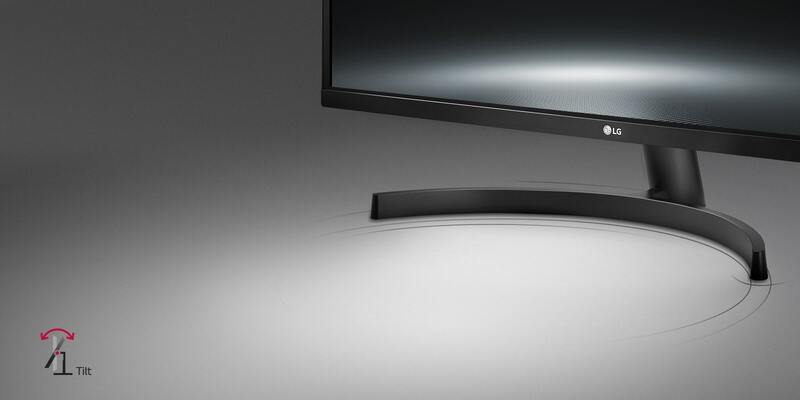 Quickly optimize monitor settings to activate Black Stabilizer to reveal superior detail in dark scenes while the Dynamic Action Sync feature assures smooth, fluid gaming action. The sleek design of LG premium monitors is accentuated by the new ArcLine stand. The smooth curve of the base provides stability, assuring dependable performance with a touch of elegance.